Summary: Textual Criticism Is NOT Just a Tool for Those Who Doubt the Authority and Inerrancy of the Bible’s Autographs. It is the means by which we have confidence that the written word we have is the Word of God. Historical Evangelicalism does not claim that the Bible we have in our hands today is perfect. It claims that the original writers wrote what God was pleased with and it reflected perfectly what God wanted them to say. Their autographs were inerrant. The Septuagint is one of the most important assets that textual criticism has today. And what it corrects in the Masoretic Text demonstrates that the MT was altered by anti-Christian rabbis in the first and second centuries A.D. There are clear examples where the Septuagint (LXX) gives us the CORRECT version of what the original Hebrew author wrote. This means the Masoretic Text (MT), the preferred Old Testament textual can be made better by referencing the Septuagint. If so, the MT is not perfect. Bibles that based their Old Testament on the Masoretic are not perfect either. This is in fact the historic Protestant position which totally differs from Roman Catholicism, Eastern Orthodoxy, Jehovah’s Witnesses, and King James Onlyism. 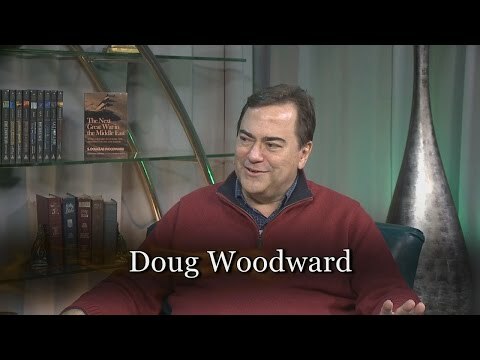 The Septuagint Helps Us Get the Old Testament Right. 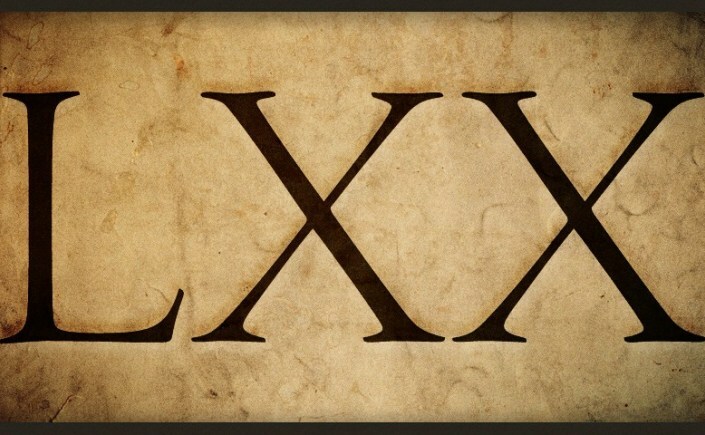 Timothy E. Miller in his article “An Evangelical Apology for the Septuagint” (which I highly recommend for those wishing to dive deeper into this subject) regarding the LXX states, “For evangelicals, the textual-critical implications are perhaps most significant.” [Emphasis mine] Indeed, since the LXX reflects the Hebrew as it stood over 2,500 years ago, why can’t it help us understand what the original Hebrew communicated? Clearly, it can. Miller believes Evangelicals worry about the LXX because of their concerns regarding the inspiration of scripture. 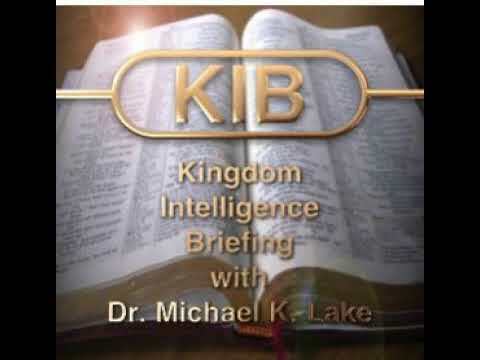 Still, he contends there is no conflict between holding the LXX in high regard as God inspired, just as with the MT. In fact, having the LXX as a second voice to the MT is in-valuable. Though our (MT) text has one verse (13) missing, which the LXX supplies, (it is) an inclusion confirmed by the Hebrew manuscripts discovered at the Dead Sea.” (DSS) This is the verse occurring in the LXX and a Hebrew MS (manuscript) found at Qumran; it is not in the Masoretic Hebrew text of this alphabetic psalm at the point where we would expect a verse beginning with the Letter nun. 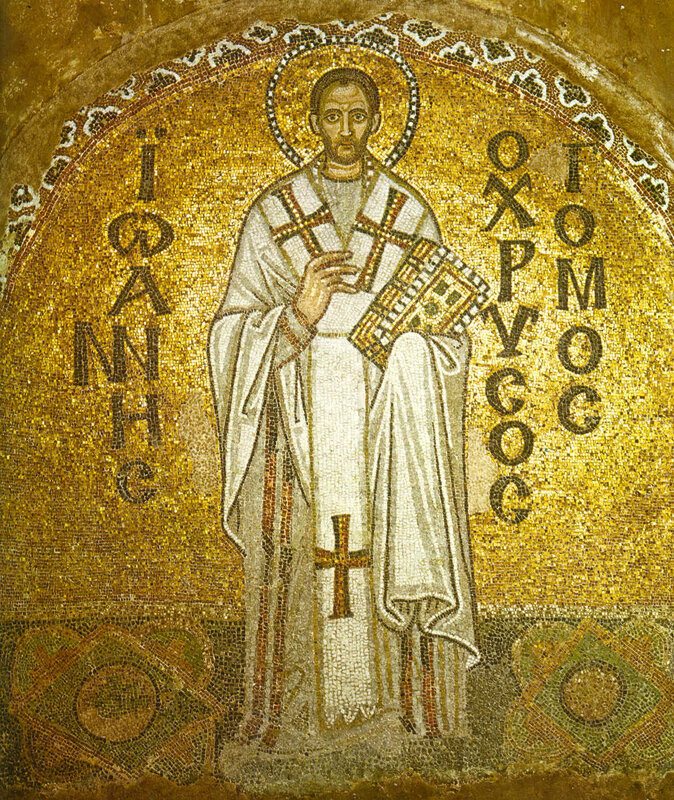 John Chrysostom – Archbishop of Constantinople. One of the Greatest Church Father. Third, there are readings in the LXX that appear superior to the renderings in the MT. Only two examples of the superiority of a LXX reading over the MT reading will be examined because of the limitation of space. 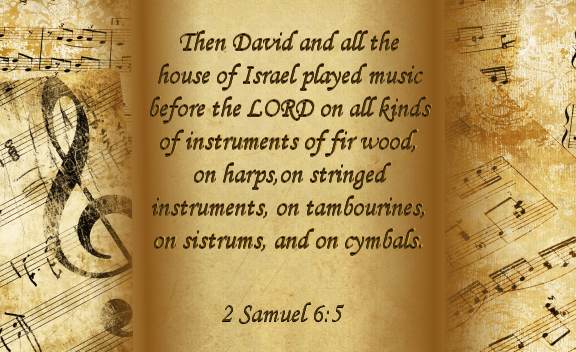 First, in 2 Samuel 6:5 the MT indicates that the musicians were playing with “fir trees,” but the LXX reads “tuned instruments.” The Holman Christian Standard Bible (HCSB) renders this “fir-wood instruments,” seeking to make the best of the Hebrew. But since the reading of the MT can be explained by metathesis (switching of letters) in the original Hebrew, it is preferable to see this as a case where the LXX preserves the original text. As a language Hebrew was already almost extinct almost 600 years before Christ, but was restored through Ezra’s work ca. 450 B.C., to teach Hebrew to the returning captives from Babylon. But he also creates an Aramaic text, according to this chart, to aid in this effort. Only about 150 years later, the LXX (Septuagint) is created in Alexandria, Egypt, circa 282 B.C. It will be another 400 years before another “official” Hebrew Bible is developed by Rabbi Akiba. 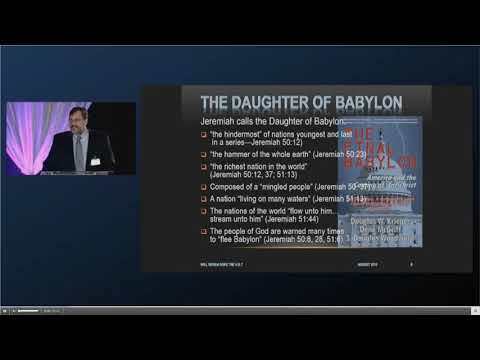 And the chart confirms my research (an independent source) that the Masoretic Text (MT) had anti-Christian changes made to the prophecies and to the chronologies of Genesis 5 and 11. It will be 900 years before the Aleppo Codex was written (which is what much of the King James relies upon to verify Tyndale’s work in the Hebrew), via the 1525 Bomberg Biblia Hebraica – translated by Jacob ben Hayyim ibn Adonijah and published in Venice). Note the vast differences in proximity of dates of the writing of a text and extant copies of the full text we have today. The LXX codices (Alexandrinus, Vaticanus, and Sinaiticus which are complete Bibles both OT and NT) are dated from the fourth and fifth centuries. So there is a gap of about 600 years. The gap between the MT text and the Hebrew codex is about 900 years. But the gap between today and the extant copy for the LXX is 1600 years while it is 1000 years with the MT. However, perhaps the most important issue is the duration of years between the originally written New Testament (between 50 – 95 A.D.) to the LXX codices (250-300 years), compared to the duration with the Hebrew Text compiled and altered (circa 100-160 A.D.) until Codex Leningradis (dated to 1008 A.D., about 850-900 years). Thankfully, the Masoretes kept meticulous care of the Hebrew text from about 500 A.D. to 800 A.D. However, what they maintained what the text as had been altered at Jamnia by Akiba. The Septuagint is NOT a perfect translation of the Hebrew by any means. However, it does give us insights into what the Hebrew originally presented. It is perhaps the most powerful text critical tool that can correct omissions or INTENTIONAL ALTERATIONS. Hebrew. It is not inerrant as this article shows. And I make no claim that the LXX is perfect either. So mistakes or mistranslations in the Septuagint are to be expected in my position. However, for those that believe the Masoretic/ King James Version is perfect and inerrant, just one letter mistake, a misspelling in the 1611 printing, an omission of a verse, or a corruption to obscure who the Messiah really was, invalidates the claim that the KJV is without error. 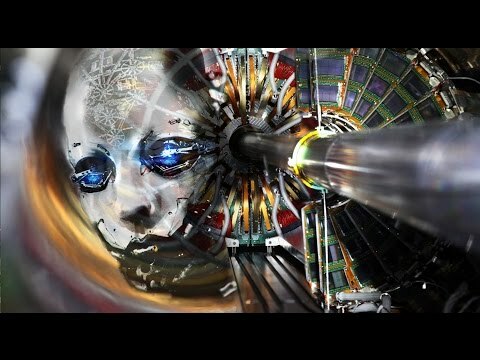 Am I attacking the Word of God? NO. Not at all. I am attacking sloppy thinking by the KJV ONLY crowd that puts our faith at risk by making a claim about this one translation that is plainly proven wrong by even a casual review of the realities of what scholarship demonstrates. Soon, I will present a dramatic recount of why we know that the KJV cannot be called a “perfect” or “inerrant” translation. From Wikipedia: John Chrysostom (/ˈkrɪsəstəm, krɪˈsɒstəm/; Greek: Ἰωάννης ὁ Χρυσόστομος; c. 349 – 14 September 407), Archbishop of Constantinople, was an important Early Church Father. He is known for his preaching and public speaking, his denunciation of abuse of authority by both ecclesiastical and political leaders, the Divine Liturgy of Saint John Chrysostom, and his ascetic sensibilities. The epithet Χρυσόστομος (Chrysostomos, anglicized as Chrysostom) means “golden-mouthed” in Greek and denotes his celebrated eloquence. Chrysostom was among the most prolific authors in the early Christian Church, exceeded only by Augustine of Hippo in the quantity of his surviving writings. Christianity.com (2019). William Tyndale: Father of the English Bible. Previous PostHAS THE THIRD JEWISH TEMPLE BEEN BUILT ALREADY? DID SIMON BAR KOKHBA ACCOMPLISH THIS IN 132 A.D.?Next PostCOULD CORPORATE (“MAINSTREAM”) MEDIA COLLAPSE THIS SUMMER?